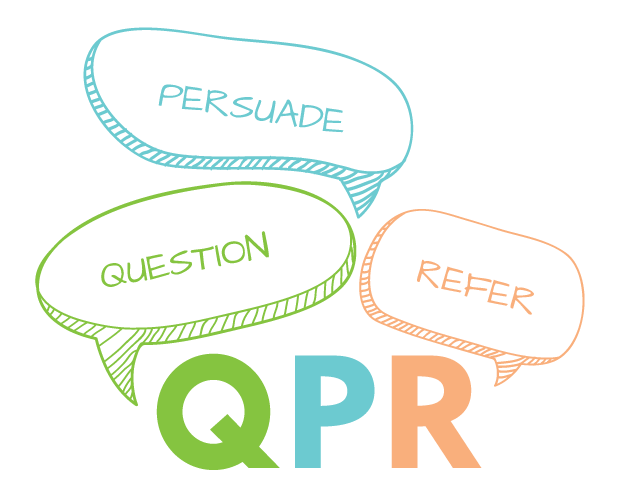 Question + Persuade + Refer . In this hands-on, one-hour training, you will learn to recognize the warning signs of suicide, ask someone you are concerned about whether they may be considering taking their own life and refer them to the resources they may need for help. Did you know that 70% of individuals tell someone or give warning signs before taking their own life? Join us for a QPR Gatekeeper Training Session to better understand how to question, persuade, and refer someone who may be struggling to get the help they need. 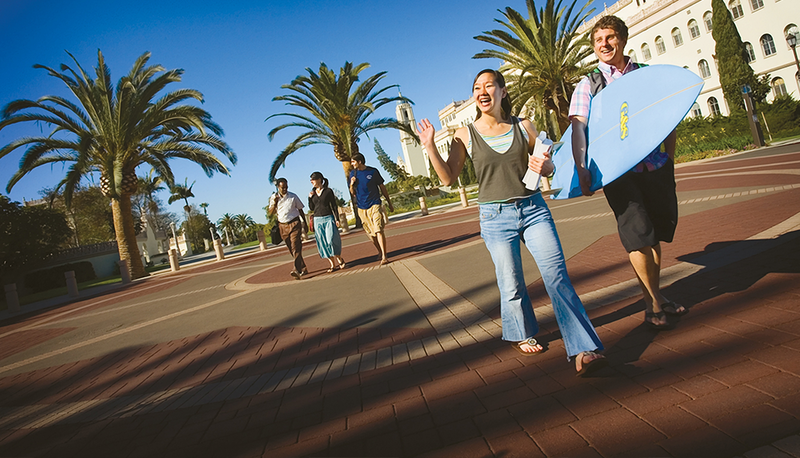 The trainings we offer on campus are currently reserved for students, faculty, and staff at USD, however, San Diego County holds regular QPR trainings for the general public and other community groups. Please contact 858-609-7971 for more information. For more information about upcoming QPR Trainings on campus and/or to request a private training for your group, please send an email to youareusd@sandiego.edu today!